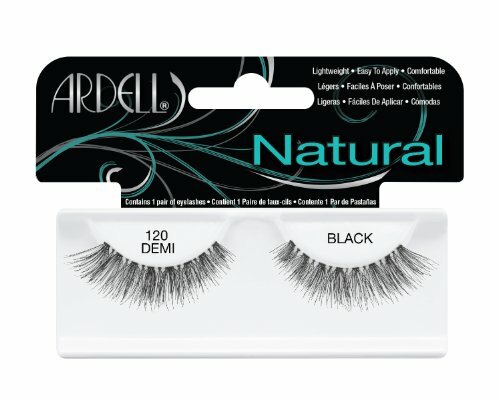 Ardell fashion lashes look so real, so natural that others think you were born with beautiful, lush eyelashes. made of 100% sterilized human hair, each lash strip is knotted and feathered by hand to achieve the highest quality. when used with ardell lashgrip eyelash adhesive, they are easy to apply, comfortable to wear, and stay secure until you take them off. each pair can be re-used up to three weeks. application and care instructions inside package.